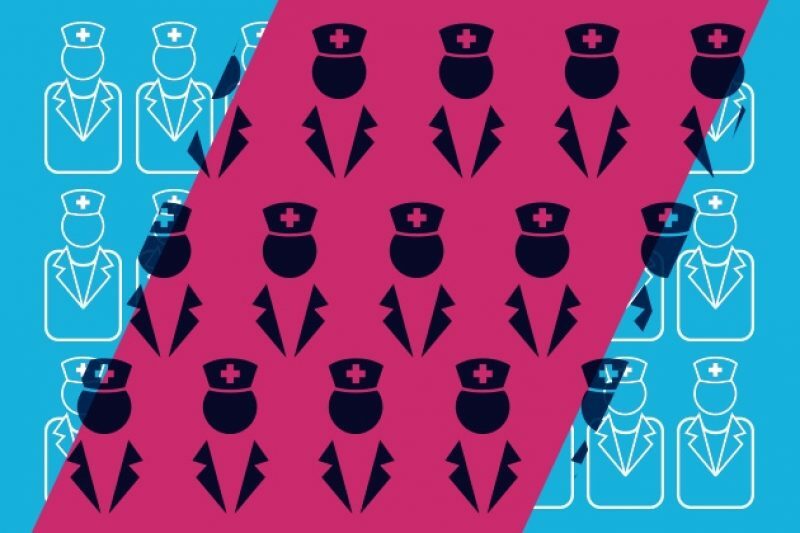 New data on drug and device company payments to doctors largely excludes nurse practitioners and physician assistants, though they play an ever-larger role in health care. 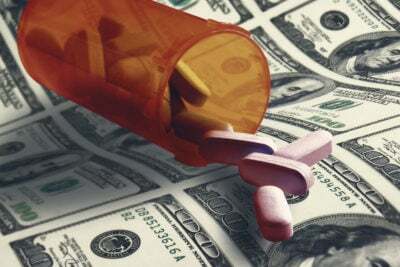 One advanced-practice nurse pleaded guilty last month to taking drug company kickbacks. A nurse practitioner in Connecticut pleaded guilty in June to taking $83,000 in kickbacks from a drug company in exchange for prescribing its high-priced drug to treat cancer pain. In some cases, she delivered promotional talks attended only by herself and a company sales representative. But when the federal government released data Tuesday on payments by drug and device companies to doctors and teaching hospitals, the payments to nurse practitioner Heather Alfonso, 42, were nowhere to be found. That’s because the federal Physician Payment Sunshine Act doesn’t require companies to publicly report payments to nurse practitioners or physician assistants, even though they are allowed to write prescriptions in most states. Nurse practitioners and physician assistants are playing an ever-larger role in the health care system. While registered and licensed practice nurses are not authorized to write prescriptions, those with additional training and advanced degrees often can. A ProPublica analysis of prescribing patterns in Medicare’s prescription drug program, known as Part D, shows that these two groups of providers wrote about 10 percent of the nearly 1.4 billion prescriptions in the program in 2013. They wrote 15 percent of all prescriptions nationwide (not only Medicare) in the first five months of the year, according to IMS Health, a health information company. For some drugs, including narcotic controlled substances, nurse practitioners and physician assistants are among the top prescribers. A representative of the Pharmaceutical Research and Manufacturers of America, the industry trade group, declined comment. Alfonso was employed as an advanced-practice nurse at Comprehensive Pain and Headache Treatment Center in Derby, Connecticut. An investigation revealed that she was a heavy prescriber of Subsys, an expensive drug used to treat cancer pain, the U.S. Attorney’s Office for Connecticut said. Between January 2013 and March 2015, she wrote more than $1 million in Subsys prescriptions to Medicare patients alone, more than any other prescriber in Connecticut, prosecutors alleged. “Interviews with several of Alfonso’s patients, who are Medicare Part D beneficiaries and who were prescribed the drug, revealed that most of them did not have cancer, but were taking the drug to treat their chronic pain,” the U.S. attorney’s office said in a press release. The charge against Alfonso carries a maximum sentence of five years in prison and a fine of up to $250,000. Sentencing is scheduled for September. A ProPublica report last year identified Alfonso as among the top 20 prescribers nationally of the most-potent controlled substances within Medicare’s Part D program in 2012. At the time, we noted that she had been reprimanded and fined by the Connecticut health department in July 2014 for allegedly failing to examine a patient before prescribing/refilling narcotics. Elissa Ladd, an associate professor of nursing at the MGH Institute of Health Professions in Boston, surveyed 263 nurse practitioners several years ago about their interactions with the pharmaceutical industry. Her survey, published in 2010 in the American Journal of Managed Care, found that nearly all had regular contact with drug company sales representatives. Nine in 10 believed that it was acceptable to attend lunch and dinner events sponsored by the industry. Ladd said she supports mandatory disclosure of payments for nurse practitioners and physician assistants.